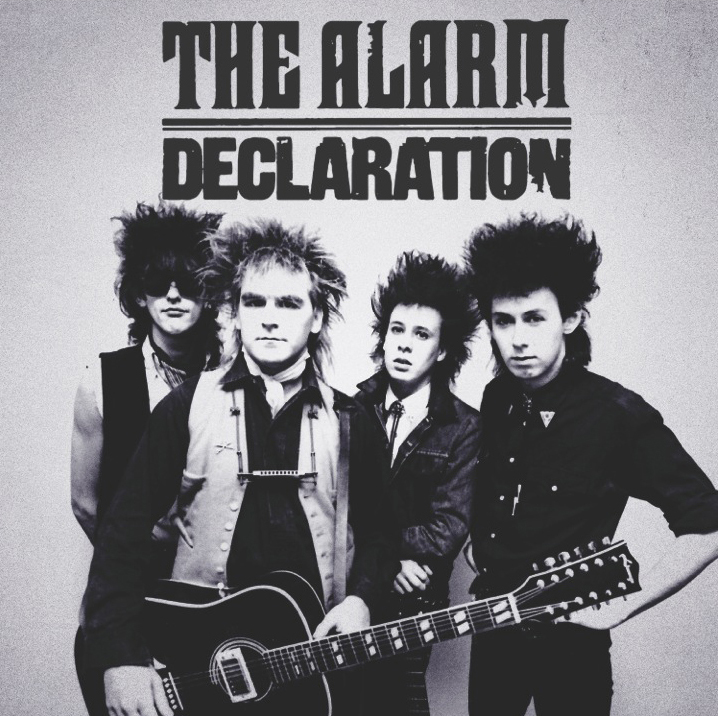 The day has arrived for the worldwide release of The Alarm’s Eponymous 1981-1983, Declaration 1984-1985 and 21 [Redux] albums which are all made available from today. 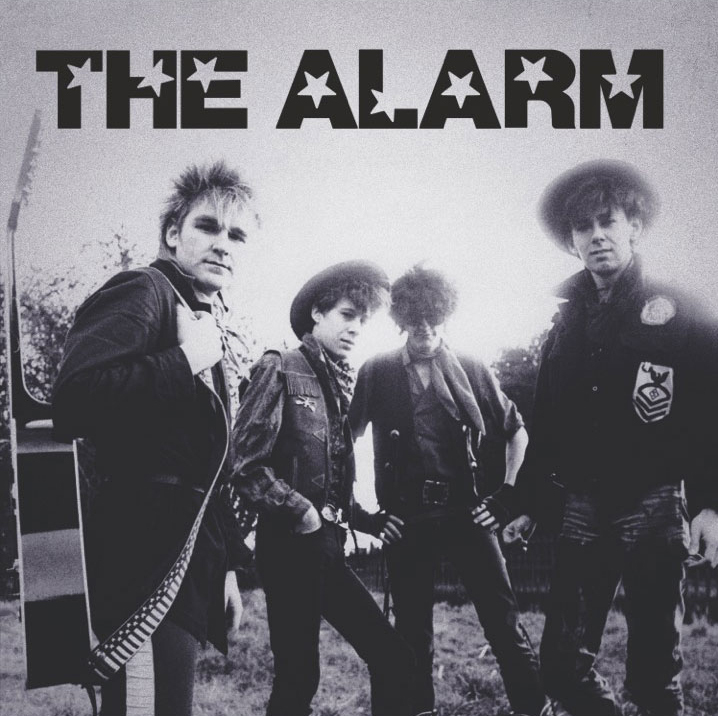 Share your listening experiences and photo-ops with the album cover in record stores with @thealarm on twitter. The band’s first ever recordings are included on the brand new and remastered ‘Eponymous 1981-1983’ that has been revised for future generations to enjoy, and is available to order online and in record stores worldwide. The band’s classic debut album and breakthrough single recordings are all included on the brand new and remastered ‘Declaration 1984-1985’ that is also available to order now. 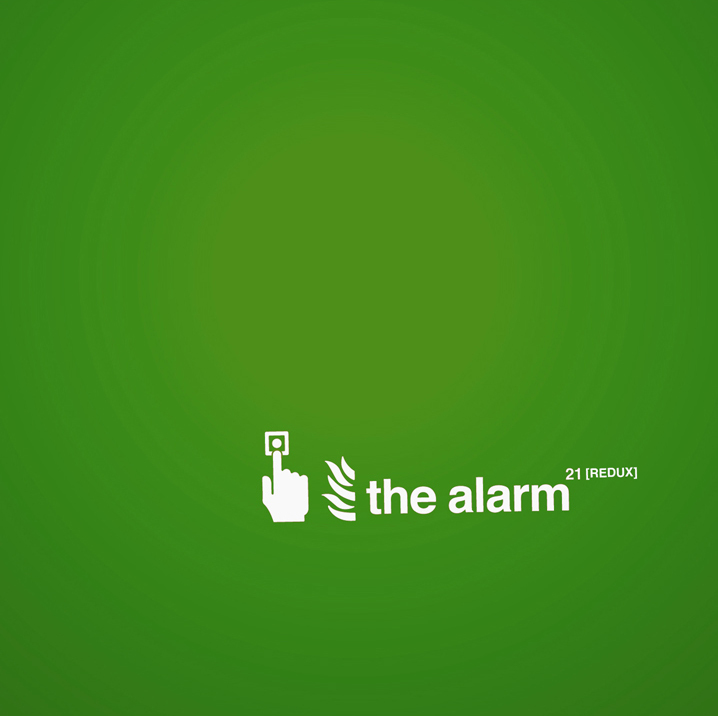 The finest recordings from The Alarm’s post 1980’s era have been collected together on the brand new and remastered ‘21 [Redux]’ that has been expanded and revised and available to pre-order online. World Premiere Video of unheard ‘Where Were You Hiding’ Outtake screening now! European Tour to be Rescheduled.